Finally another Christmas card done and ready to send, or not? They are so pretty I hate to see them go. Silly. 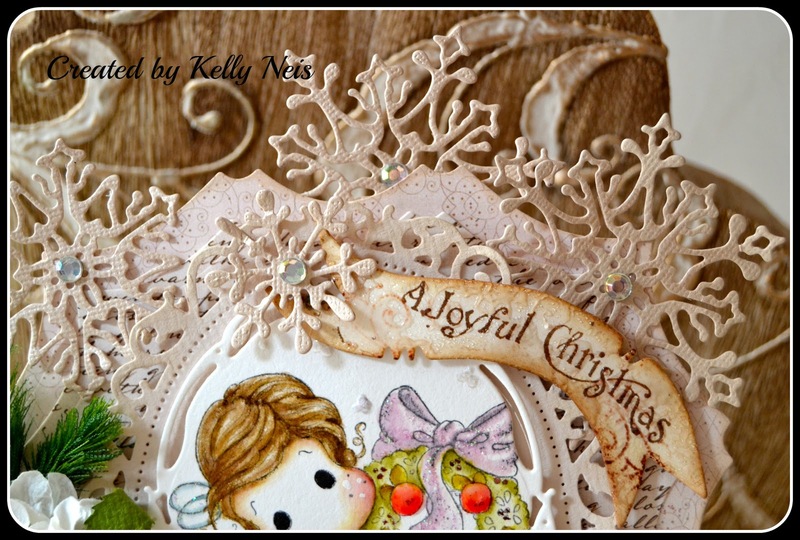 I love the new collection Waiting for Christmas and today I used Tilda With Apple Wreath. I colored Tilda with Distressed Inks. My papers are leftover scraps from last year and I used 2 Spellbinders dies around Tilda. Magnolias with some winter greens for accents. I used a new product to create a frosty old look, Ranger Embossing powder in Frosted Crystal. I used versa mark and the holly stamp to make the design on the background of the Magnolia sentiment and then heated and dipped this 3 times to get the frosty effect. 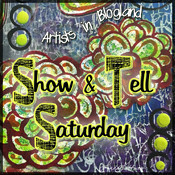 Thank you for stopping by my blog today, I appreciate your comments. 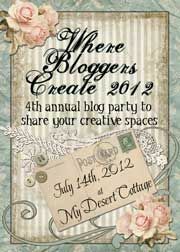 Wishing you a crafty day!! Stunning! I love all your die cuts.......You are back in the crafting seat, LOL! Frosty old look is right and gorgeous too!!! I was chomping at the bit to read what made that look so great and viola, there you mentioned it. Your card is just incredible and if it's any indication of your home then that has to be a magnificent winter wonderland!!! Big hugs to you and thank you so much for sharing this fabulous Christmas card. This is absolutely beautiful Kelly! Thank you for joining us at Marvelous Magnolia, good luck and I hope you will join us again. Wow ! this is amazing, as always ! Big hugs my friend ! Oh dear, so long without visiting - you must be completely settled in by now! I'm still catching my breath after my US trip, and struggling to get back into the swing of it all. So glad I made it here for this festive treat though... it's completely delightful. 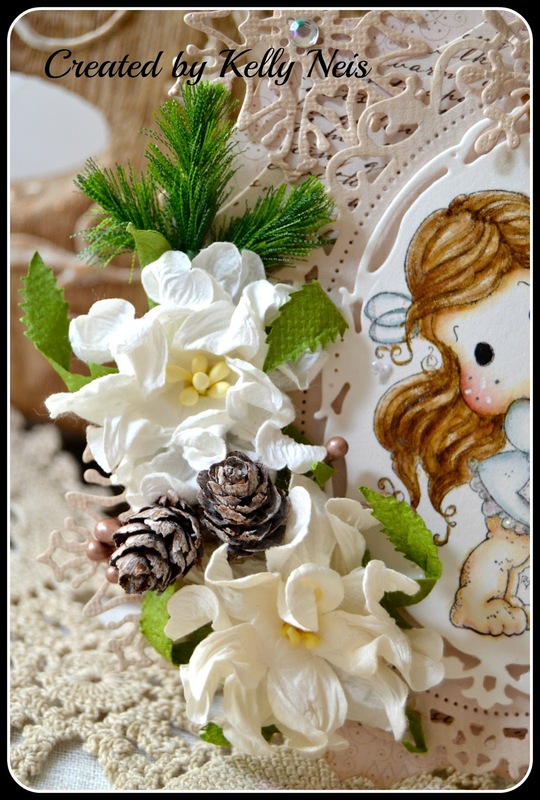 I love the delicate snowflake die-cuts and the fabulous flowers and greenery - all so subtle, and then that vivid pop of red on the garland in the image. Beautifully done! AMAZING!!!! What a lovely and romantic creation! Love all the details, coloring and greenery-MMM, oh so good! Kelly this card is beautiful!!! Of course I love the vintage look and style that you have perfected. Yes I agree with you that you should keep it with your home decorations. All so festive!! Another fantastic creation! This is stunning Kelly. 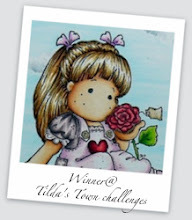 I love this Tilda and every bit of your card has something gorgeous to feast your eyes on. As always Kelly - very pretty -- I must admit I am a bit lost as to the frosty effect - my eyes must be getting very old. It is all so delicate. Your coloring is always fabulous - to perfection! 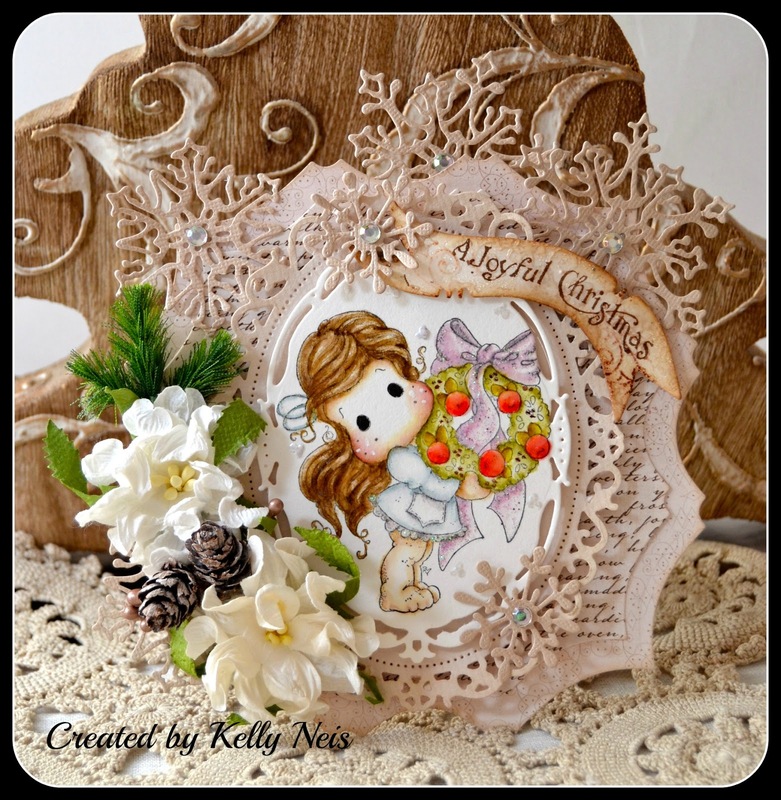 Such a Beautiful card with your Christmas embellishments. Love the soft coloring and the Tilda image is so cute.. 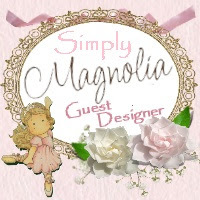 Thanks for sharing at Simply Magnolia and good luck in the challenge! Wow!! fabulous card Kelly, super colouring, layering and so many wonderful details. 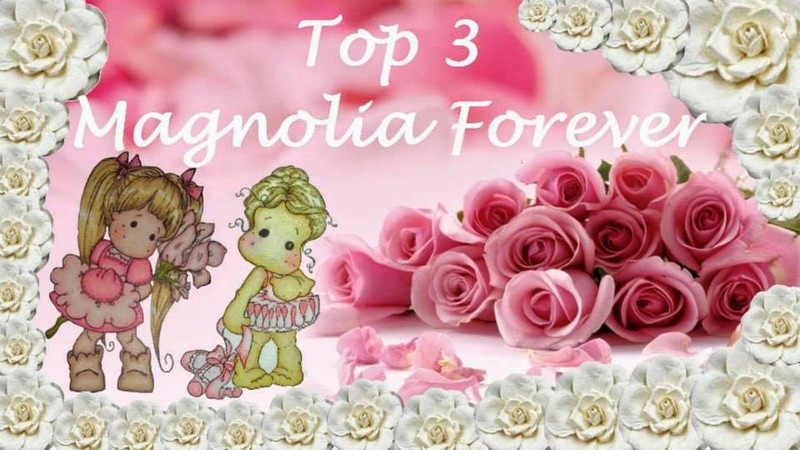 Thank you for joining us over at Midweek Magnolias. Good luck! Hi Kelly, I'm back with my Magnolia-licious DT hat on to say thank you for coming over to play with us at Magnolia-licious Challenge. Good luck! wow Kelly!! so pretty card n good coloring. Thanks for join with us at Simply Magnolia. Gorgeous card Kelly! You have a beautiful collection! !